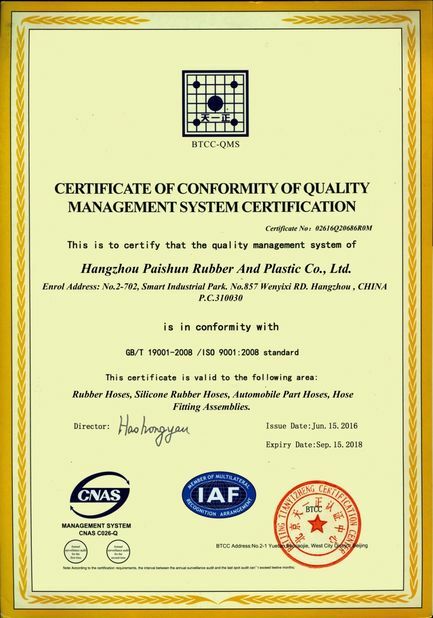 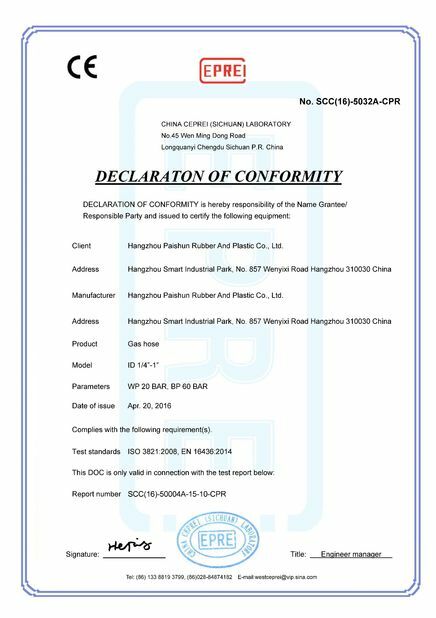 Hangzhou Paishun Rubber hose factory has strict quality control system. 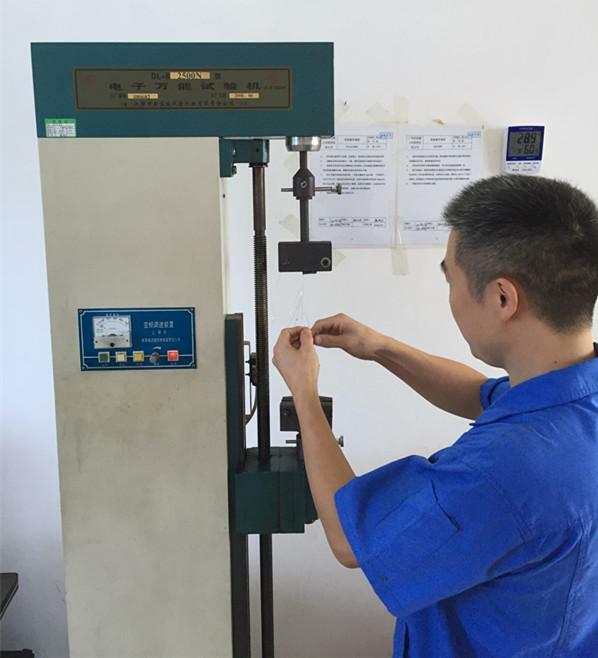 All rubber raw material and rubber hose ingredients are checked by professional engineers. 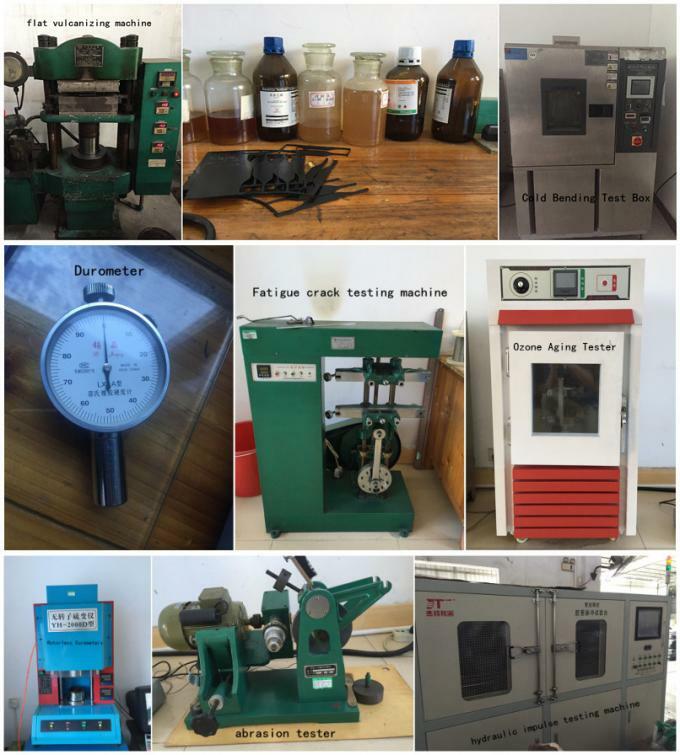 Every piece of hose is tested by advanced machine. 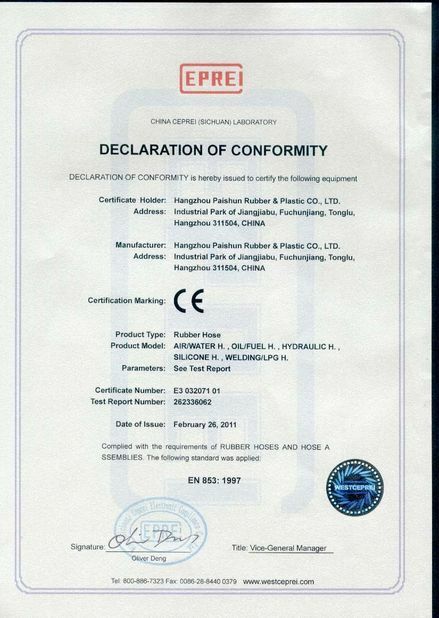 Before exporting, we'll check following datas: Rubber Hose inner diameter, outer diameter, work pressure, bursting pressure, length, letters printing, color, cleanliness, package, fitting crimping, smell, adhesion, shipping mark, total quantity, etc.